The future of church podcasting is…not podcasting. In today’s episode we’re sitting down with podcasting expert, Paul Colligan to discover what church podcasting is missing as well as what we need to stop. Paul Colligan helps others leverage technology to improve themselves and broaden their audience with reduced stress and no dramas. He does this with a lifestyle and business designed to answer the challenges and opportunities of this new economy. 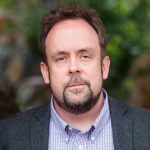 If you are looking for titles: Husband, Father, YouTube Expert, Director of Content Marketing for InstantCustomer.com and CEO of Colligan.com. He lives in Portland, Oregon with his wife and daughters and enjoys theater, music, great food, and travel. Paul had lived in the podcasting world with a lot of success for over a decade. And while he does podcasting for his own church, he’s not known in the world of church media exclusively. So we wanted to pick his brain on the successful elements of podcasting that the church is missing, as well as what we tend to do that needs to stop. Let’s build and sustain your podcast! Podcasting makes everybody’s life easier. Your children’s ministry workers don’t have to miss the sermon when they teach. People can discover your church through the podcast. And anyone sick can listen to the sermon a few days later. Podcasting gets your church out into the world (instead of waiting for them to come to you). There are no purchases, no licensing, and no platform limitations. Being everywhere is how you win. Your podcast lets people find your church anywhere they are. Technology is making it easier than ever. You can now pick up an Apple TV remote and speak, “Play Dr. Who” and Apple will pull up the content for you. 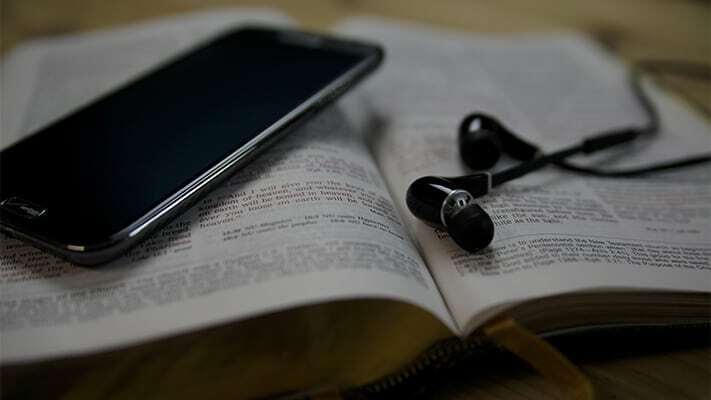 Podcasts are the next step for this type of ubiquity for your church. Why should you spend time and money publishing a video podcast instead of just posting to YouTube? That’s a good question. In fact, Justin asked the same question when he came onto Church Training Academy. Why only be on YouTube when we can also be a video podcast? 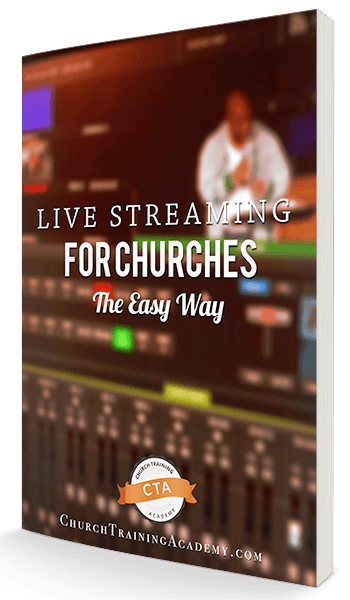 Now people can find Church Training Academy video episodes anywhere they are. Not just on YouTube, but any device. PLUS they are easier to cache and download for later. And it’s the same idea for your church podcast. Don’t limit yourself to just free places like YouTube (they’re not everything you want them to be either). Control your ubiquity, and you can post videos to video podcasting as a another channel in your ubiquity strategy. When you are everywhere, does that mean you should start monitoring how many people are downloading and listening? So many churches are so concerned with how many downloads they’re getting. Is it worth the time? Is it worth the budget? None of that matters, stop thinking about downloads. Podcasting is not about the reach of your content, it’s about the people it’s getting to. Imagine a tech podcast had only one listener, but that one listener was Mark Zuckerberg…they would keep publishing new shows just for Mark to hear their ideas! It’s the same with your church podcast. What kind of impact can your podcast have? And how can you increase the impact? That is the mindset to have. Don’t worry about the 99 passive listeners and publish your podcast for the 1 who is thirsty for the Gospel. You may only have 3 listeners, 2 of which are lifetime Christians stuck at home…but that third-shift worker who can’t come to service, he’s the one you podcast for. There are 2 types of people in the world…those who know what a podcast is…and those who don’t. One step further, those who know what a podcast is, don’t care. And those who don’t know what a podcast is, get confused. Take Paul’s mom, who never listened to his shows because “she doesn’t have an Apple.” But Paul told her he was on her Firestick app, iHeartRadio. Paul’s mom didn’t comprehend that there was a difference between radio and podcast…she just got confused. But Paul was able to get her listening even though she doesn’t know what a podcast is. This will only get easier as the technology improves. What’s The Future of Church Podcasting? It took podcasting 14 years to hit mainstream, and now more people than ever are listening to podcasts. Podcasts are not leaving the scene anytime soon. 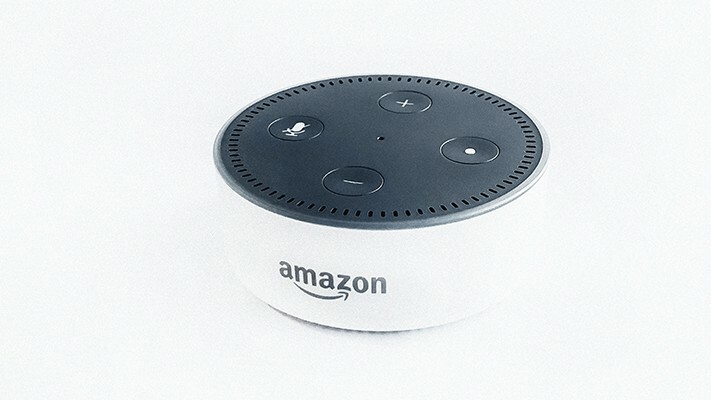 For smart home devices like Alexa, the ubiquity is still being built-out. Some podcast hosts have Alexa skills available, but Google Home capability is lacking for now. The jury is still out on Flash Briefings. Consumers aren’t using it often to say it’s necessary, but we’re keeping an eye on it. The day is coming when someone can just say, “play Sunday’s sermon.” And when that day comes, you know Church Training Academy will be all over it. As a church, you are already creating content that can go on any device, so do it! If you’re not a tech guy, find someone with that gift in your church. Have them listen to this episode and set up sermons on-demand (We’ve got a course in CTA Insiders to get you started faster). 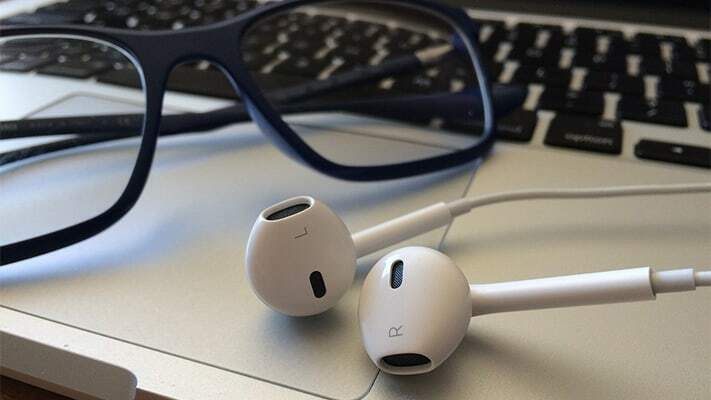 If you are the tech guy, take these tips and start creating ubiquity with your podcast. Pick up Paul’s book, or join Church Training Academy to build your podcast with the help of dozens of other find church media workers. Have you started podcasting your church? What impact has your podcast made? Let us know in the comments below!